Quickpay and Micropay (Payroll Year End Updates) are available. The payroll year end release will update your software for the 2017 year end tasks and also contains the budget 2018 changes. The updates are available on www.sage.ie/pye. Clients are advised to make sure they import the correct Revenue Tax credits for 2018 before processing payroll for next year. For Sage payroll support hours over the Christmas Holidays click here. Holiday pay over year end – If you have employees that are going on holiday over year end, you must process their holiday pay in advance. Extra pay period this year? 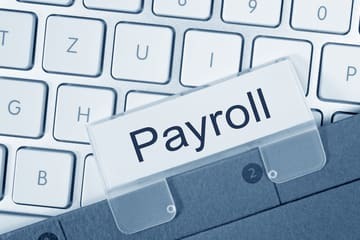 – If you’re not sure if you have one, you can easily check your payroll data to see. Are you ready for year end? – To successfully prepare for year end, you should check your 2015 information is correct and up to date. Has the Central Statistics Office selected your company for surveying? – If they have, you must enable the CSO reporting option within Micropay. Recording holidays in the new year – You can use the holiday accrual option to quickly and easily record holidays and process holiday pay.